REQUEST A FREE SAMPLE CONTAINER TODAY! 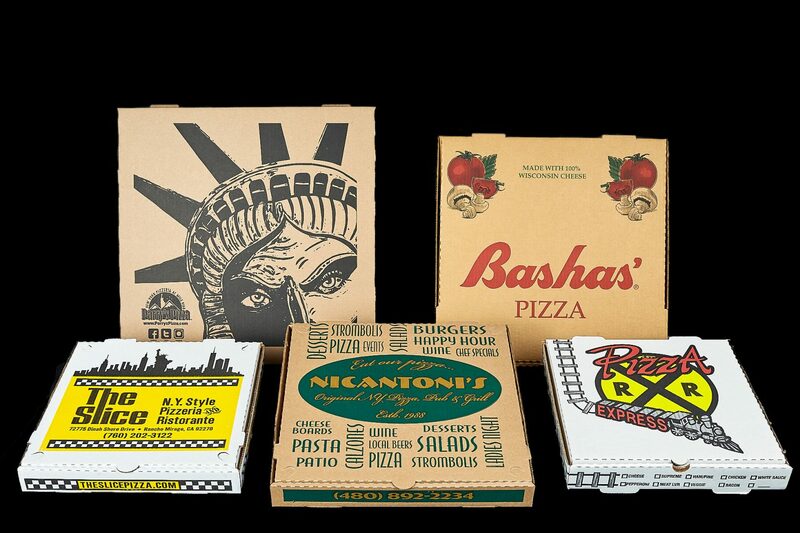 Choose From Our Generic or Custom Boxes. We Carry Inserts Too! 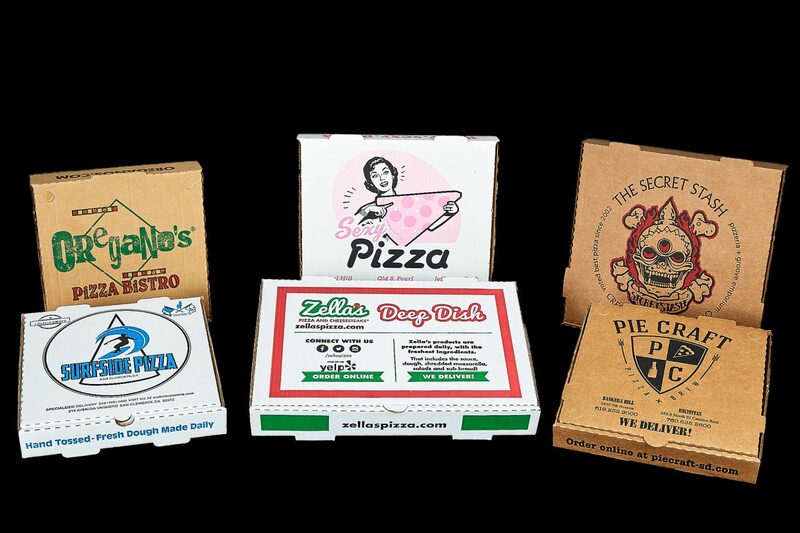 REQUEST A FREE SAMPLE PIZZA BOX TODAY! 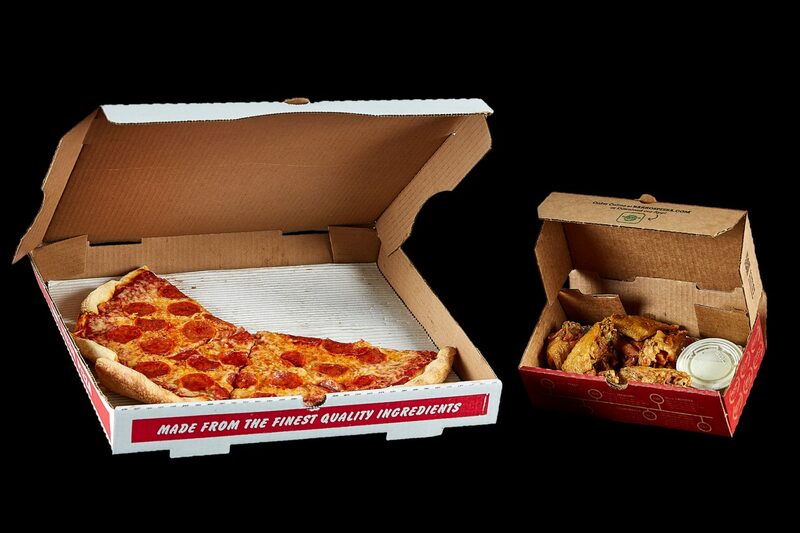 Packaging is a key component of any food service business. 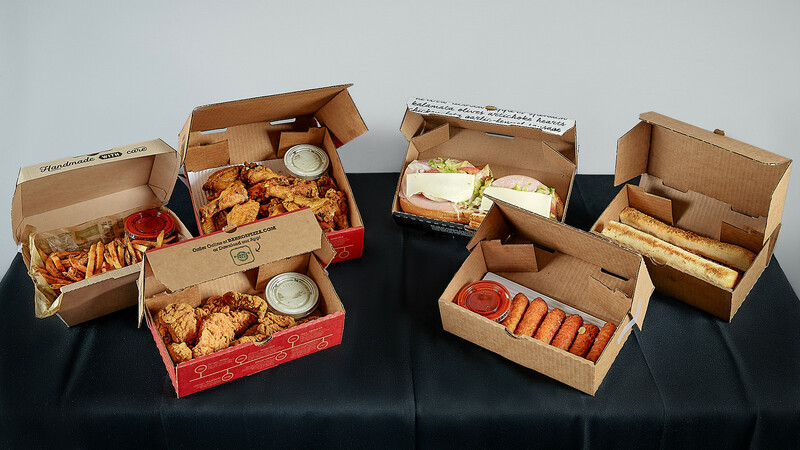 To Go packaging is an efficient and effective way to promote your business. State of the art design team to meet end user specifications. Color Capability- 1, 2, or 3 color. Design Process- E-mail high res file with design instructions & proof will be generated. 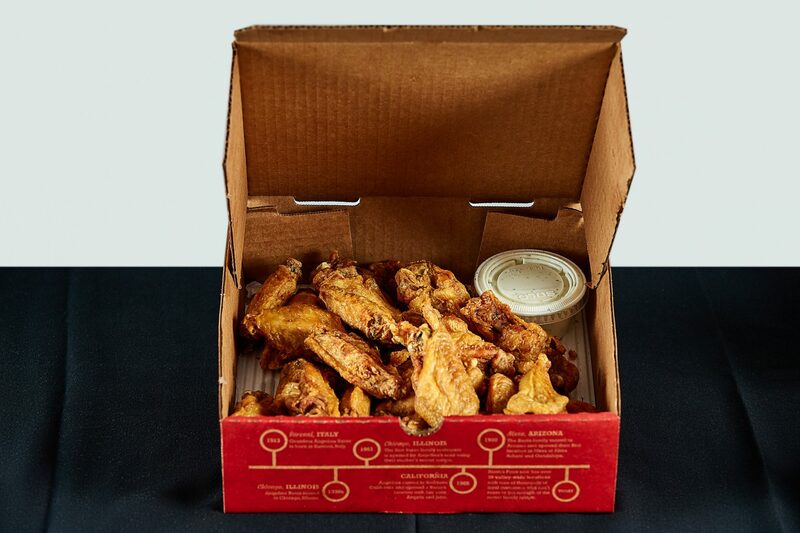 Disposable take-out boxes are essential in almost every food-service establishment. Custom Print Products are your #1 marketing tool. REQUEST A FREE PRODUCT SAMPLE TODAY!